Interest in ReplyASAP has rocketed in recent weeks as the app ‘struck a chord’ with parents. A British father has become an accidental web wizard after an app he designed to send emergency messages to his son was downloaded by thousands of parents around the world. The app, ReplyASAP, allows people to send emergency messages with an alarm, even when the receiver’s phone is on silent, and has had more than 100,000 downloads. 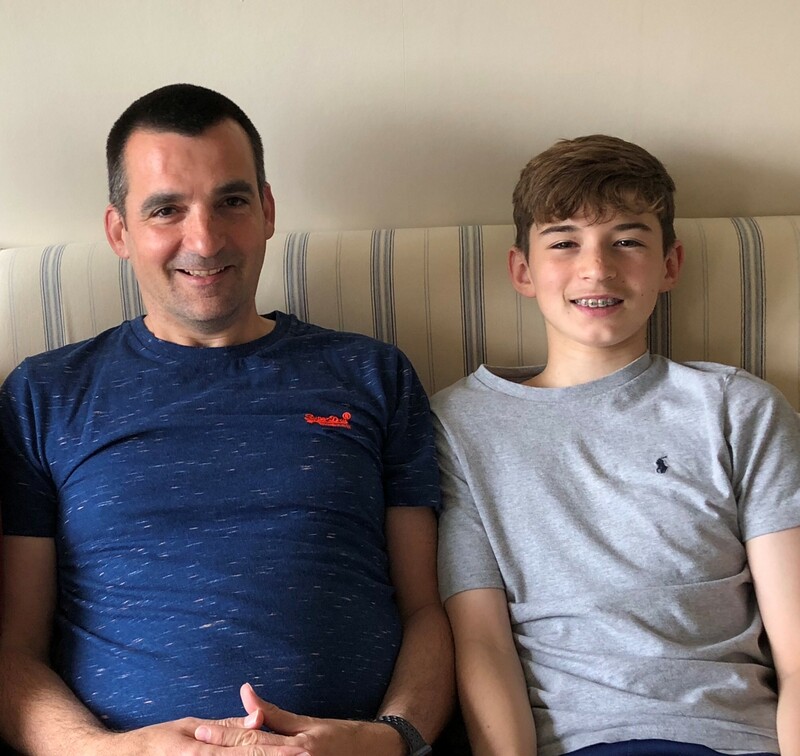 Nick Herbert, a 46-year-old product manager from London, said he designed the app as part of a course and only intended it to be used between him and his son, 14-year-old Ben. “His phone was constantly on silent or he was doing something else so I thought there must be a way of being able to get an important message to him if I need to,” Mr Herbert told the Press Association. “It was a problem I had in not being able to contact my son but it never occurred to me that other parents might have the same issue,” he added. The messages work like alarms, he said, taking over the screen and giving the receiver an option to snooze for three minutes or cancel. The sender then receives a notification as to which option was chosen. The app works both ways, however, meaning Ben can also send Mr Herbert messages which override his screen and silent mode. Mr Herbert had to make clear the app was not just for sending messages “about running out of batteries on the Xbox controller or because he can’t find his socks”, he said, so there needed to be a strong element of mutual trust and consent. “You need to sit down and talk to the child to make them understand that this is something for important messages, it’s not to hound or badger them, it’s for emergencies. It’s a last resort,” he added. ReplyASAP is only available on Android phones and was first released in August 2017 but interest has rocketed in recent weeks, Mr Herbert said, and it has now had more than 100,000 downloads. However, some commenters have raised concerns that it could be used by abusive partners for control or coercion. “Both parties have the ability to block the other person,” Mr Herbert said, acknowledging that it could be misused but adding that there is “nothing stopping” his son or anyone else from deleting the app. ReplyASAP is free to download and connecting to another app user currently costs 99p.